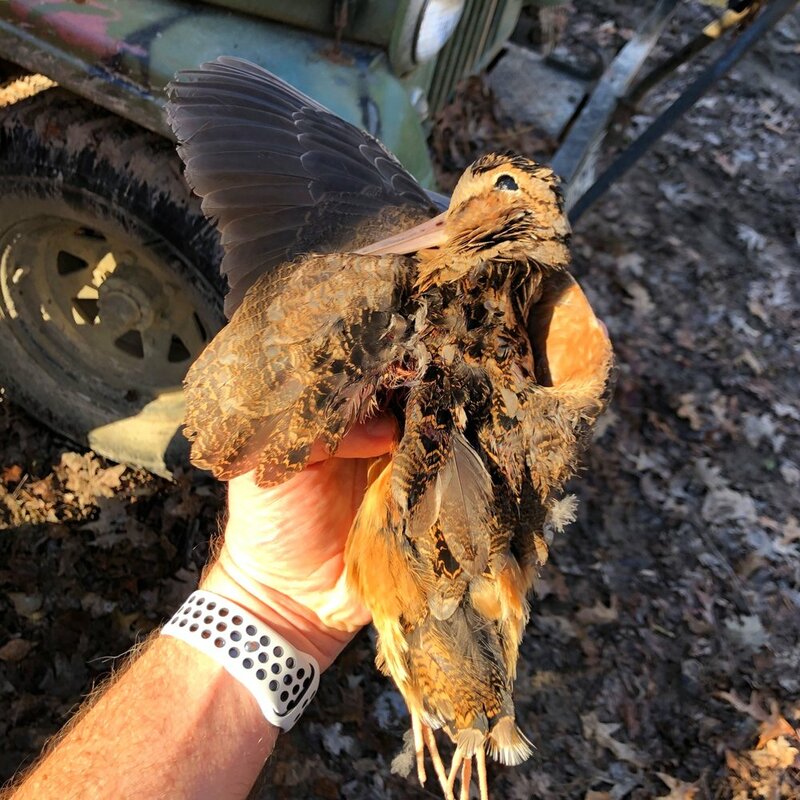 Late 2018 provided another one for the books: my very first wild bird harvested during a memorable pre-Christmas weekend. Video and videography credit: Uploaded by Arrowhead Outdoors on 2018-12-23. Now, my ratio of miles and time spent to harvested birds presented above would likely be judged extreme when compared with any hypothetically average wild bird hunter’s stats. 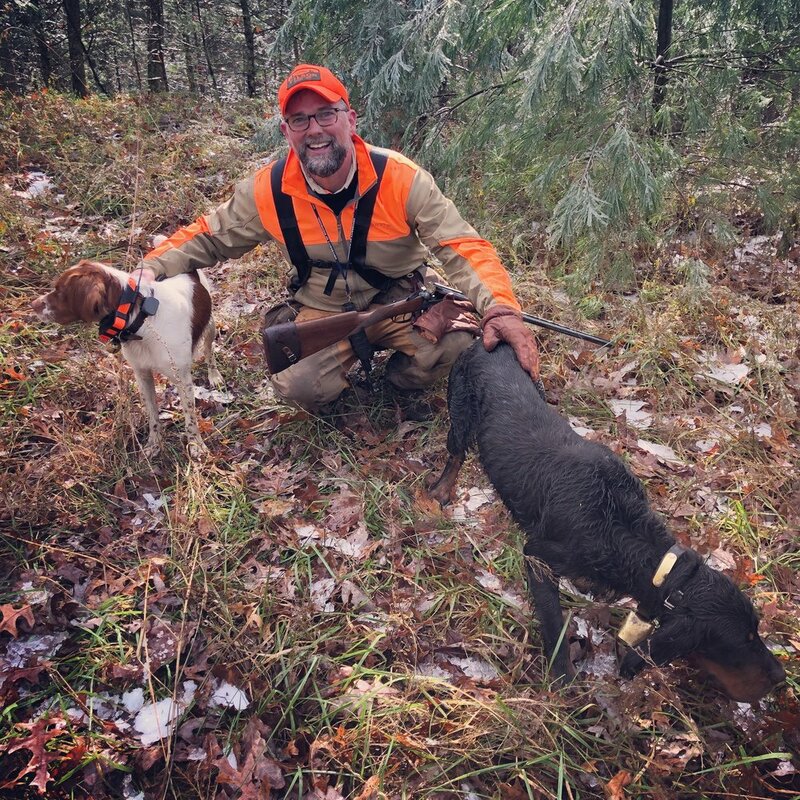 As much as my personal ratio reflects the difficulty of the pursuit, it should be understood to be but one data point produced by a first-time dog owner and first-time bird dog trainer whose home state isn’t exactly a wild bird hunting Mecca, who is also a first-time bird hunter, with a dog largely limited to the daily training of said first-timer, who is also a cross-eye dominant shotgun shooter who freely cops to enjoying the dog companionship, friends, and the sort of vistas and experiences you can only experience in wild terrain, and the romance of a sport some might argue is in its twilight (though there are signs of hope that it isn’t!) way more than he enjoys actually killing birds, but, still. They aren’t terribly far removed from what any other aspiring beginner might hope to experience during the first year in this noble game hunting wild birds. 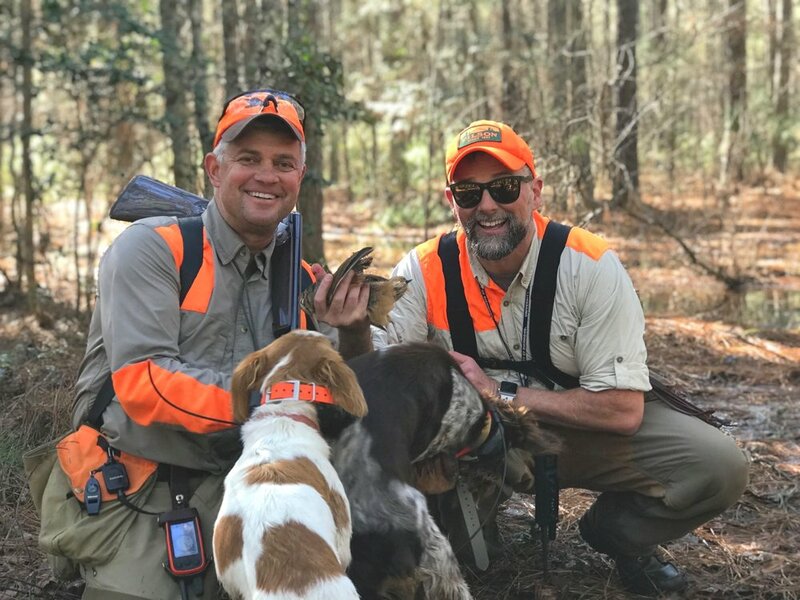 It’s enough of a universal reality that you might note that grouse and woodcock hunters (and hunters of many other wild species) count flushes without shots nor kills with almost the same devotion and precision as they count harvested birds. My current flush-to-harvest ratio is very lopsided. I don’t want anyone to think that a hundred hiked miles over the course of a year is the minimum required to encounter any sight or sound contact with these magnificent winged creatures. I’ve seen plenty of grouse and woodcock flushes this year and the grouse flushes, in particular, are every bit as magnificent as advertised and are worth the effort price of admission, harvested or not. 4) Related sub-thoughts beg perennial questions for so many of us: a) “Has wild-bird hunting always been this difficult?” and, if not, b) “Why is it so difficult now?” The answer to the first question: certainly it hasn’t been. Game birds are generally far less plentiful today in the United States than they were just a few decades ago. The answer to the second question is far from settled, though there are many theories and suspected culprits. Likely, it’s a combination or perfect storm of many factors. In addition to the likelihood of increased predation from greater numbers of birds of prey and other predators of adult birds and nests/eggs, habitat loss from human development/sprawl, and relatively new avian diseases like West Nile, I have to think the loss of game birds has to also be seen in the context of contemporaneous losses that are just as mysterious and feel eerily similar, as with honey bees in “colony collapse disorder” - and even with recent massive losses in the numbers of a great variety of other insects (see this recent and alarming report on the “Insect Apocalypse”), which may have both fallen victim to similar environmental forces (both human-caused and otherwise) as game birds and/or are a food source whose decline may presage the birds that feed upon them for lesser or greater parts of their diets. Whether the answer turns out to be larger meta-phenomena like climate change or other as-yet to be fully understood environmental factors or processes, clearly something is very wrong with the environment that is creating these deleterious impacts, the reduction of our beloved game birds being only one of the many dire consequences already well-along in their unfolding on the contemporary American landscape. 5) Another thought on woodcock’s distinctiveness: “These birds are magical, mysterious, and just downright bizarre.” The American woodcock (Scolopax minor), as indicated by its affectionate nicknames like “timberdoodle,” or “mudbat,” is a strange and wonderful little bird. If you’re an east coast beach-goer, think of a sandpiper, remove it from the beach, imagine it migrating annually from breeding grounds distributed throughout the northeast and upper midwest to wintering grounds through the southeast coast of the United States and back through creek bottoms and hollows looking for its muddy diet of worms, throw in some evolutionary adaptations befitting those differences with their shorebird cousins, and you’ll start to get an idea about them. Technically, they are not actually upland birds, which are comprised by members of the order Galliformes, and include the variety of chicken-like game birds like pheasant, quail, grouse, etc. Rather, they are migratory game birds and - dare I say - waterfowl? That’s probably not technically correct either. But one does see them referred to as “shorebirds,” even if you don’t find any actually at the beach. 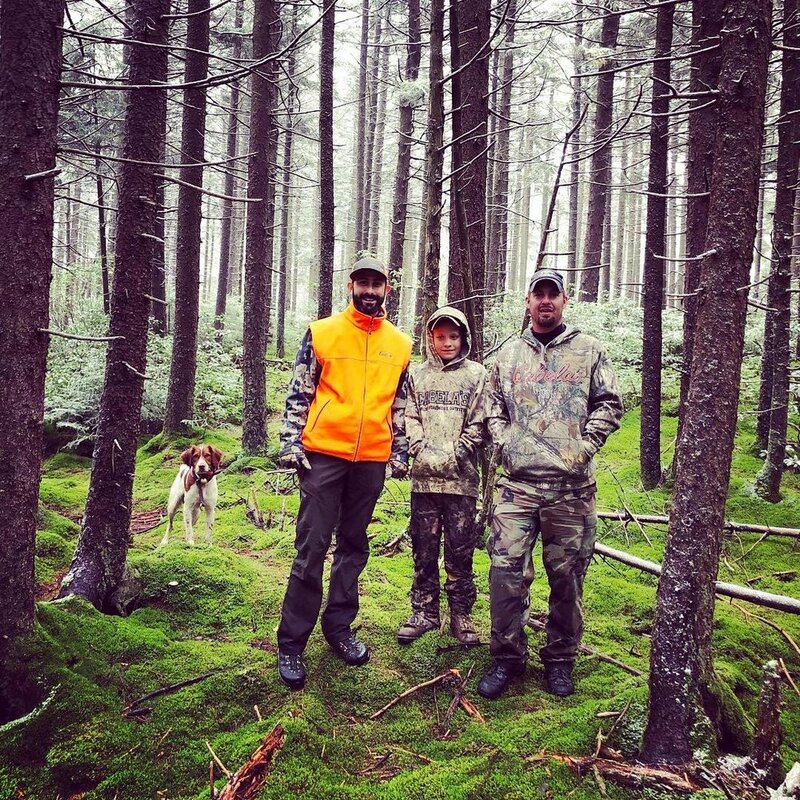 The Ruffed Grouse Society Presents The Opportunity a Project Upland Film. 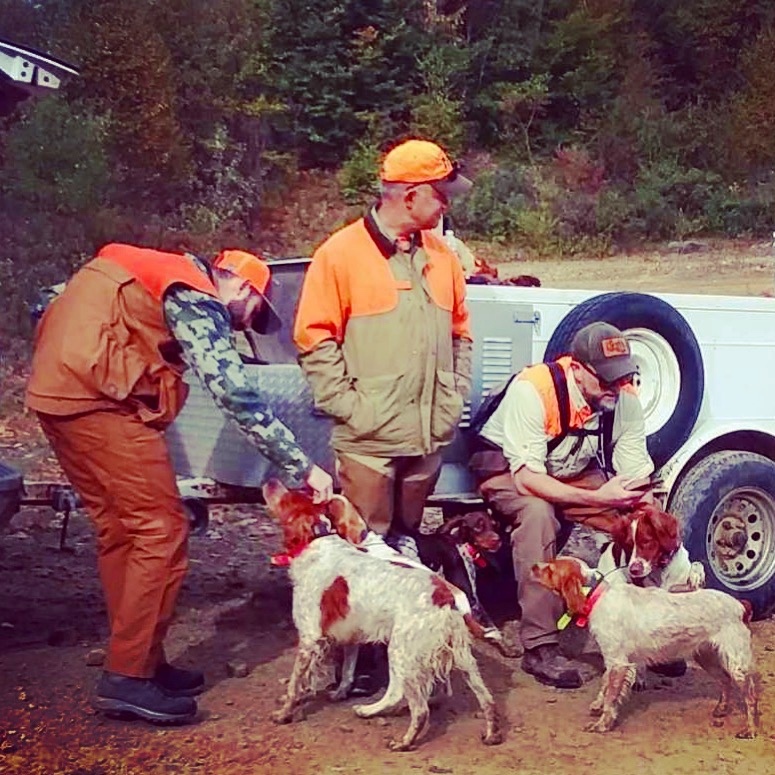 Take a journey with Ruffed Grouse Society Regional Biologist Meadow Kouffeld as she shares what this fight for conservation entails. 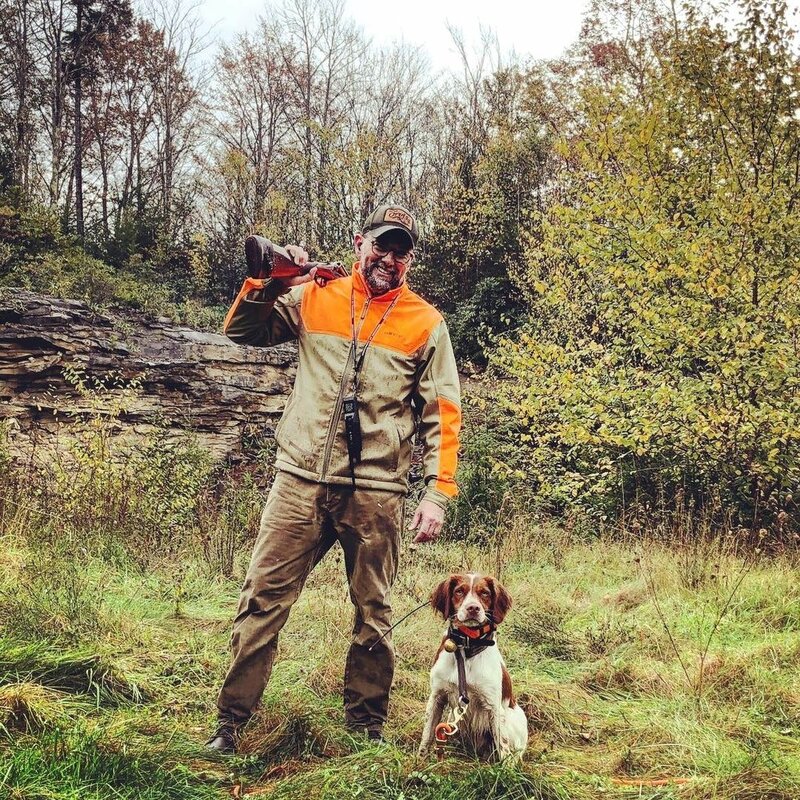 From her work with the Women's Intro to Wingshooting to the daily workings of a biologist she brings us from her roots to her dedication to hunter recruitment and retention (video and caption credit: Northwoods Collective). 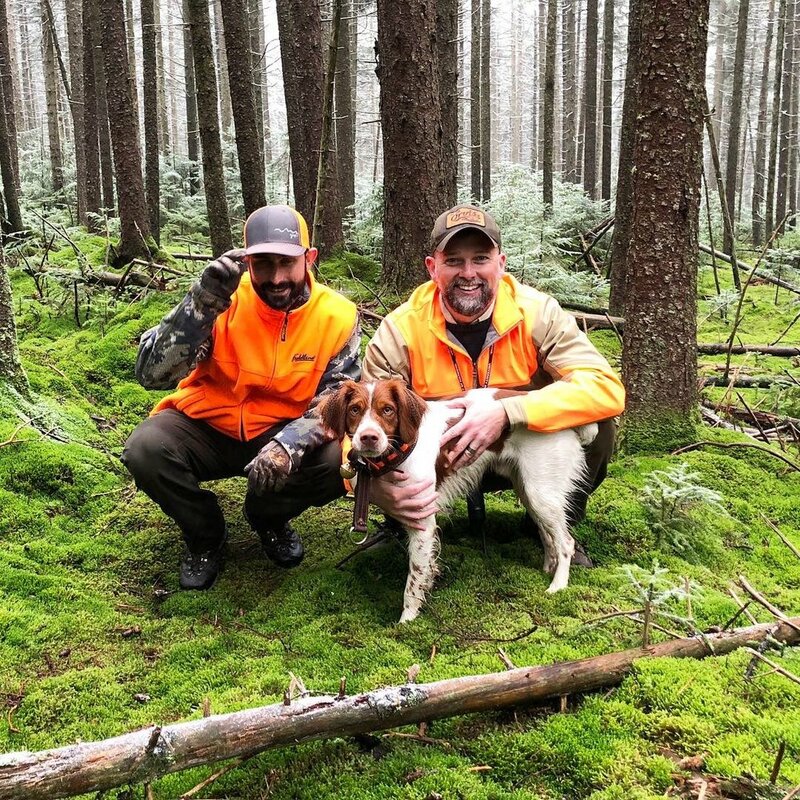 Although they also pursue the Ruffed Grouse, like many of us, they find themselves pulled back to the bird that captured their hearts. A bird that magnifies our love for good dog work. 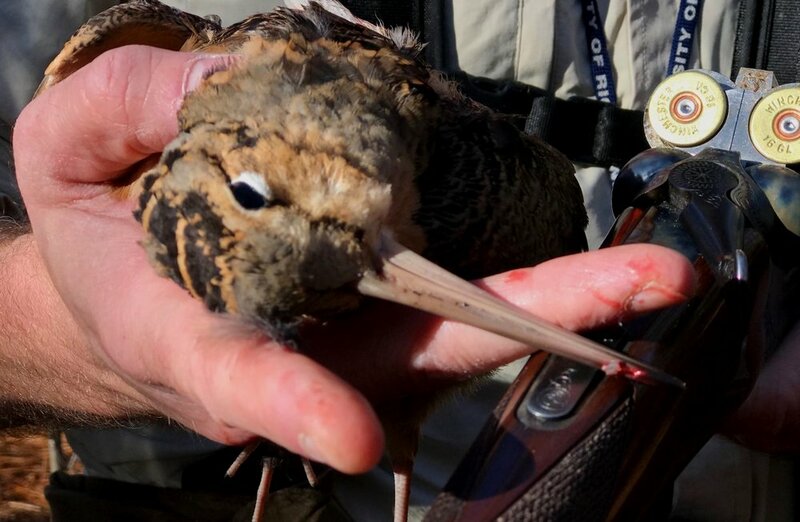 The American Woodcock has been called many names and a revival is bringing them to the forefront of modern upland hunting (video and caption credit: Northwoods Collective). 7) A somewhat surprising thought: “Cooked properly, timberdoodles are so much better than some make them out to be.” Woodcock don’t have the greatest reputation as a source of meat. But, I’m here to tell you, cooked carefully from rare to just shy of medium-rare, they can be as tasty and gratifying (with similar flavor, even) as a high-quality beef filet cooked to the same degree. Overcooked, however, I am told they taste like pungent liver or organ meat - hence the reputation they often have as poor table fare. Somewhat counterintuitive for me, their breast meat is dark meat and their leg meat is white, befitting the vascular infrastructure and incredible energy required in their breast and wing muscle to traverse thousands of migratory miles annually. I’ll save a few more related thoughts on the ethics of hunting and my chosen form of it, bird hunting, for a subsequent post, but do want to stress that It is very important to me that every bird I harvest, wild or otherwise, be utilized, ideally as food and sustenance, but also for other significant and worthwhile purposes, whether that be frozen as a training tool for a bird dog or fly-tying or anything else that would ensure the body of the creature harvested is employed for a dignified purpose befitting the act of an ethical harvest. What parts of the bird’s carcass I don’t use in those ways, I try and always dispose of in a dignified fashion, most ideally returning it to the earth via burial. And so it was with this my first bird. Its wings and heart were used for helping to further introduce Lincoln to this delightful game bird for him to hopefully one day point. The breast and leg meats were then consumed together with the other birds harvested that day in a celebratory holiday meal attended by me, Heather, and Chip and Justin and their spouses, Caren and Tiffany. Chip provided the venue and the recipe (which he had obtained from his epicurean friend, Cort Grubb), Justin and I joined Chip in plucking and cleaning the birds, and we all joined together in celebrating friendship and our collective appreciation for a representative sampling of these mysterious forest denizens. I can think of no better way to celebrate the bird, the friends in whose company I was privileged to take it, and the superstar cast of dogs who joined and aided us in our pursuit than that meal.